1 In order to examine the cause of the genesis of our dear laujinggong, the octave retardation is again studied carefully, and especially those “filling gaps” in between the MI-FA stopinders, and the subsequent consequence to the organizational structure of all the sociocosmic stopinders above FA. How do sociocosmic forces proceed within the growing body of this creature? What great principles do they obey? The answer is the manifestation of the laws of three or just the triad laws, and to understand this requires analyzing the triad forces. And new charts are again invented to help our logicnestrian habit. 2 Further elaboration is presented in Diagram 4 which shows this MI-FA gap and its connection to laujinggong. The analysis of the triad forces is also shown in Diagram 5. 3 In accordance with great universal law, the fundamental sociocosmic octave is formed by essentially three primary inner octaves known as the individual sociocosmic octaves, the group sociocosmic octave and the organizational sociocosmic octave. The essence of the general law of three octaves is shown in Diagram 6. 4 The sociocosmic stopinders just happen for man’s social activities independently of human will and are formed in the course of a very long process called socialization. 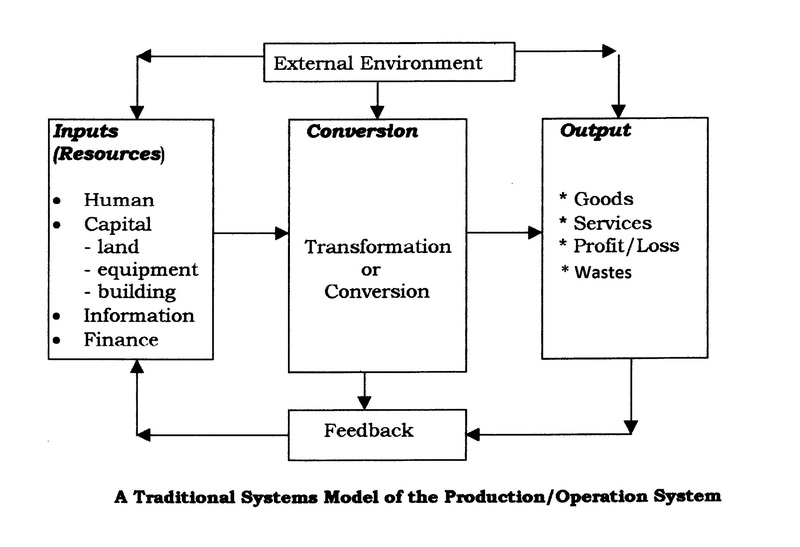 This being-socialization process is based on the law of three and seven, a model that could not be found in the modern sociological paradigm. 5 An entrepreneur is a being who grows and breeds such sociocosmic business stopinders. He grows them either for himself or for others. The sociocosmic ray of creation for modern man is already being created and so we can examine it in detail. 6 During the period of class sociocosmos, that is, class laujinggong at all stopinder specimens, the state of constant conflict or perturbation prevails throughout the whole body of our great sociocosmos. This period the sociologists call it capitalism, and it is known as the FA-Historical Sociocosmic Octave, and it is active during my presence. 7 The sociocosmic active, passive and neutralizing forces basing on esoteric paradigm of the law of three is shown in Diagram 6. The first note, DO, or the individual is itself a neutralizing note for the trialectic process of man and woman which originates from a RE-Group factor. This same trialectic creates the note ‘MI’ called the family. The note ‘FA’ is a sociocosmic note of a very special type and it is developed with very definite inner octave. This octave also contains 7 notes in its complete form. The dialectics it contains is the social mode of production in a private mode of appropriation. The two forces produce these notes. The inner contradiction for each note is the owners and the workers. 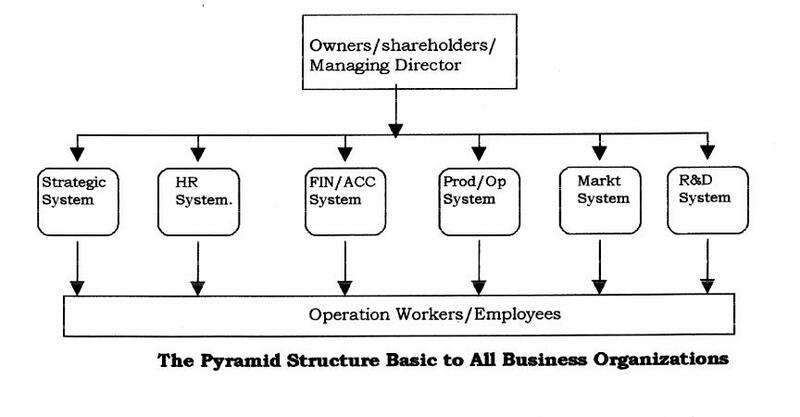 Wedged between the owners and the workers is the managers. The whole structure is called laujinggong. The military, as a LA-sociocosmic substopinder is a being that must exist and preserve its existence, and the life of the LA-body. The military substopinder of smaller LA-Nations are often dismantled by the military of the larger LA-Nation, in accordance with the laws of feeding and reciprocal destruction. 8 According to the principle of reciprocal destruction and feeding, every war-machine variable of a being-nation is ‘destroyed’ and formed into ‘food’ once its organization is arranged in a form under the order of another being-nation, serving the downward flow of the sociocosmic instructions from a sociocosmic center of command. 9 During my period of existence, the sociocosmic integration is at its near ‘adult’ stage of large-scale construction. As my observation has revealed, there are 3 potential centers of gravity for sociocosmic command. 1. The octaves of command that issues from the location called America. 2. The octaves of command that issues from the location called Russia. 3. The octave of command that issues from the location called China. Ultimately, the centers of location are unimportant but the manifestation of three components of lau, jing and gong of the TI-sociocosmic stopinder from the LA-octaves would re-configure the pyramid. My observation on the three fundamental gravity-centers of the great sociocosmos further reveals that none of them ever stop capturing and feeding other nations as part of their feeding rites. Ascending and descending their controls to reaffirm themselves as the lau beings to the lower LA-stopinders, these three great LA-beings create sociocosmic history indirectly. 10 A laujinggong and a four body sociocosmic stopinder being are two approaches to the same thing (a FA-, SO-, LA-, or TI-sociocosmic stopinder). The former emphasizes the pyramidal structure of the active DO-stopinder beings (human resource) within the organization ignoring the physical material body of the whole entity. 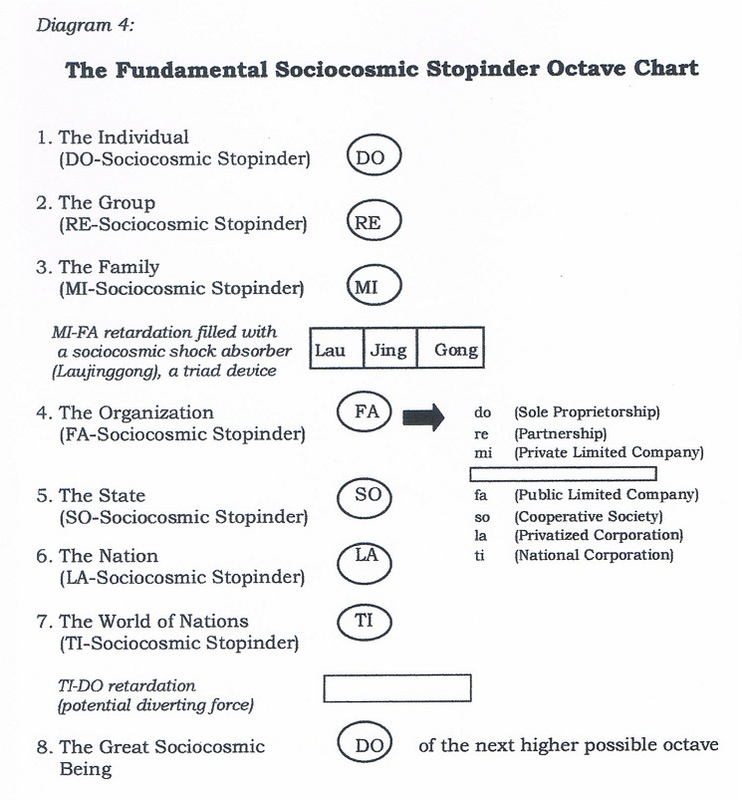 The latter examines the total organizational entity as a four body sociocosmic stopinder being. There is a parallel relationship between laujinggong and the four body model with the exception that the role of lau beings is often equated with the role of the passengers as well as the drivers. The line is not clearly defined and it would depend on the stage of development of the stopinder being. When the organizational structure is very formal the division is distinct, otherwise it is blur. At a certain stage of the development of the tritocosmic octave (man), the sociocosmic octave emerges followed almost immediately an accompanying technocosmic octave, and together the whole of the biocosmic octave, the sociocosmic octave and the technocosmic octave transform the nature of the organic film on Mother Earth's surface ~ quality, quantity, content, direction, purposes and others. 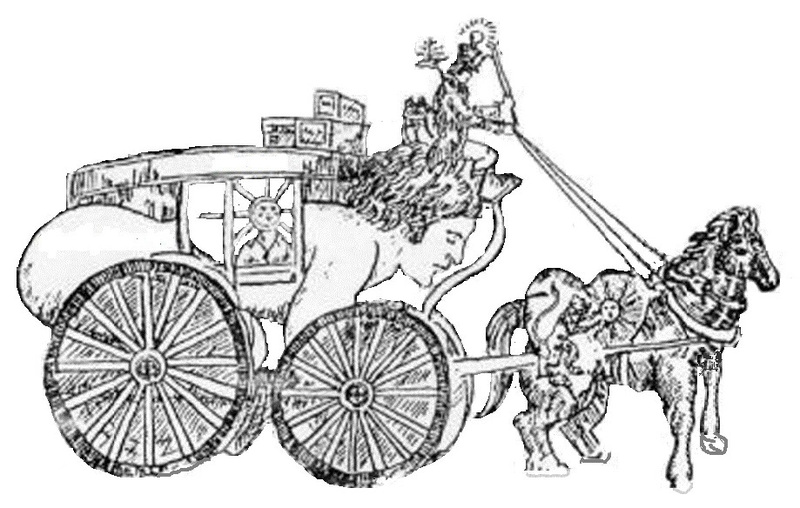 * This type of machine with "I"s or "spiritual life" does not exist as yet on mother Earth.